Here is the great thing Sanus and Safe Kids Worldwide would love to offer one of my readers a SANUS TV Vuepoint Mount F180, courtesy of SANUS(http://www.walmart.com/ip/Sanus-VuePoint-F180-TV-Wall-Mount/16621470). The reader can receive a mount that fits their respective TV. Please note that this will not include the actual installation of the equipment. 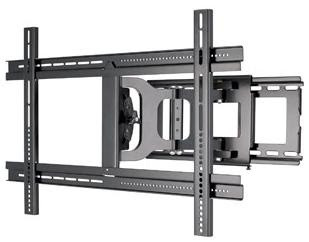 Please also note that SANUS wall mounts are available at Walmart stores nationwide. Make sure you enter below for your chance to win!